If you’re looking for the best of plumbers in Middlewich, look no further than Cheshire Plumbers. 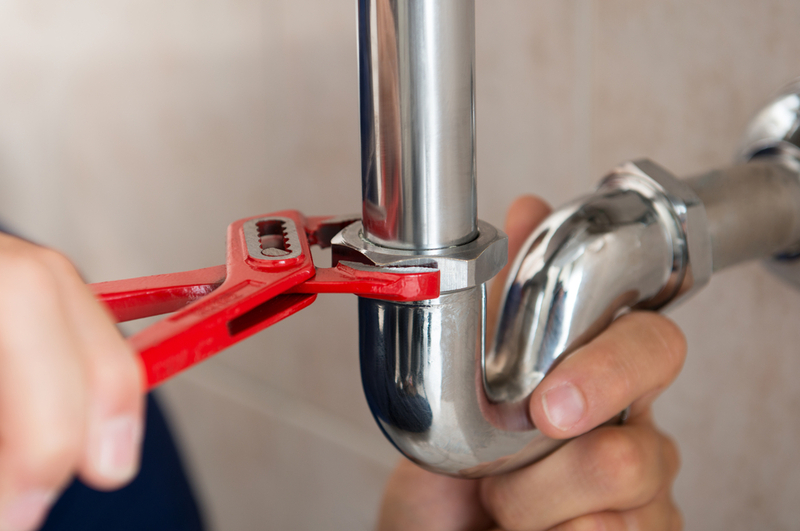 We provide plumbing and related services to local communities in Congleton, Middlewich, and Nantwich. We service many homes in the area and have built a reputation on consistently delivering a reliable and high quality service. Our plumbers in Middlewich supply an extensive selection of services, from simple repairs to fully fitting and maintaining underfloor heating systems, completing jobs of all sizes. One of our most popular services is the fitting of solar heating systems in homes. Our expert plumbers in Middlewich can fit solar panels to your home which harnesses natural energy as part of your energy supply. Your heating then uses a combination of auxiliary and solar power to produce your power, reducing the cost to you and the impact on the environment. One of our most useful techniques is the use of thermal imaging devices to calculate the heat efficiency of a property and mark where best to apply heating solutions. Thermal imaging gives our plumbers in Middlewich the bigger picture, providing an easy way to scan a whole building to get to the bottom of a problem, whether detecting pipe leaks, central heating leaks or underfloor heating leaks. This takes the difficulty out of finding tricky leaks under floor boards, or in walls and reduces disruption to your home. All Cheshire Plumbers are ITC certified thermographers to give you the best results and a professional service for leak detection. Get in touch with Cheshire Plumbers in Middlewich! As comprehensive plumbers in Middlewich, we also provide underfloor heating services, and can fit, maintain and repair these systems. Our services extend to include thermal imaging, underfloor heating, solar heating, bathroom plumbing, gas fittings, and much more! To read more about Cheshire Plumbers in Middlewich or any of our services, explore the rest of our website. For any questions, queries, or a personalised quote, get in touch!